Life Changes. | The girl who loved to write about life. I'm sitting down to a computer for the first time since the day I went into labor, and even though it's only been 12 days, it feels like an eternity has passed between then and now. I now have an eleven-day-old, and my tiny family is now made up of three people (and a fox!) instead of just two. The day we came home from the hospital, I was so tired, so overwhelmed with love, in so much pain, and just so happy to be home. I had just experienced the most emotional and life-changing three days of my life, and I really, really needed a shower. If you're wondering what pure bliss is, it's getting to take a shower in your own home when you've just had a baby and spent three days in the hospital. As I stepped into that little slice of heaven, I was struck by how different things were. Just the week before, I would be careful of how hot I let the water get, not wanting to overheat the baby. Now, I turned the water as hot as it would go. My hands instinctively went to my stomach, just as they had for the past 40 weeks, but this time, there was no baby bump. Instead, there were sore, stretched muscles and a living, cooing, snuggling baby right on the other side of the bathroom door. In a single moment on Thursday morning, I went from holding Jack inside of me to holding him in my arms. Overnight, my life completely changed in the most beautiful way. I've never been so tired, but I've never felt so full of happiness. Now, I'm sitting down to write-something I've done a thousand times before-but this time, I'm doing it while wearing a baby in a wrap hanging from my shoulders. And that's just something I never imagined myself doing. But let me just tell you-it is perfection. A year ago, had I seen a sneak peak of my life today, I wouldn't have recognized it one bit. And that's okay. Sometimes you don't know what it is you want or need until it's right in front of you. Life today is drastically different than it was last year, much different than it was even last month. Congratulations! This is such a beautiful post. I can't wait to hear about all of your wonderful adventures in motherhood. He is such a handsome little guy. Congratulations!! I can't imagine how it feels to look at your life just days earlier and have everything changed. Welcome, baby Jack! Jack is just too cute, Chelsea! I'm so happy for you! so happy for you!!! Jack is seriously precious and I know you are savoring every moment with him! Everyone is so right when they say you just can't imagine the love. So happy for you :) and yes you're right about the shower. Jack is so precious! It takes a little while to adjust to everything, but as you said it's a wonderful adjustment and oh so amazing! I am so excited and happy for you. Babies are the best! Enjoy these moments. Life IS beautiful and yours is especially beautiful right now! So excited for your new little family! Aww! Congrats! This post is so beautiful. xo. Ahhh, I loved scrolling down and seeing his ADORABLE face. He is so snuggly! What a sweet post...Congratulations again to your whole family! Girl, I literally died over this. I know that feeling! Its the most overwhelming but beautiful feeling. Your son is soooooo handsome! Love love love this!! He's as every bit of cute as I imagined him to be! Congratulations! I have been following along on Insta he is adorable! I am so happy for you! The first few weeks are so magical. Enjoy every second! I am so so happy for you, congratulations! I have been away from the blog world for so long! I have so much catching up to do obviously, having a baby is the most amazing, rewarding experience ever, he is perfect! congrats! what a sweet and beautiful life change. Such a sweet post! Congrats on your little one! I'm due in 6 weeks and I'm excited to blog about the new adventure of parenthood. 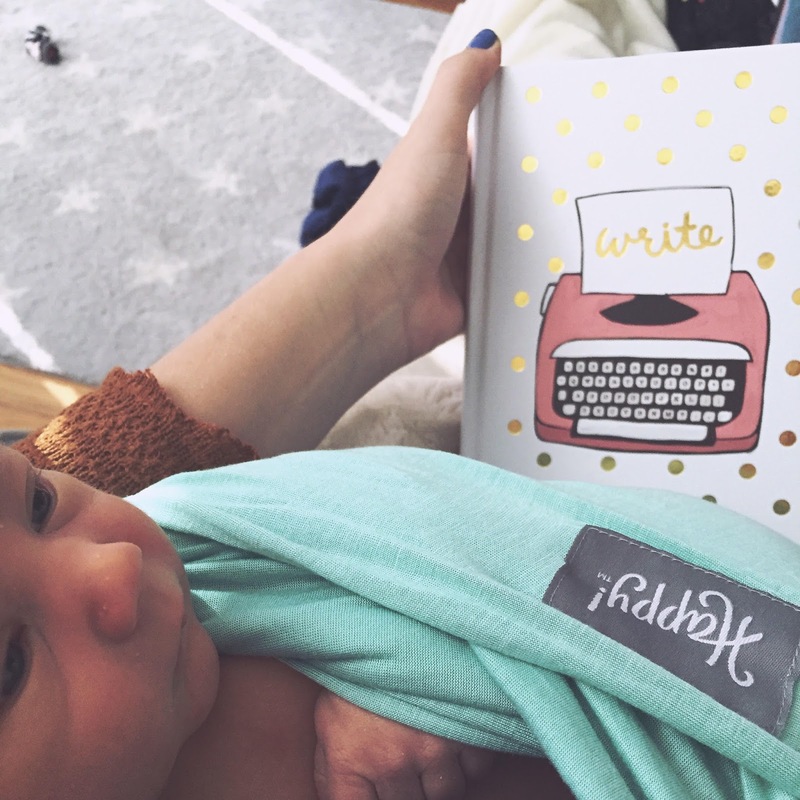 Are you going to continue to blog about life with baby? Wow, girl! This is so precious!!! Enjoy this adventure. Such a beautiful post. I love your reflections on the beauty of life! Congratulations on your cute & precious little baby! So excited for you! beautiful! i am just so so happy for you! He is perfect! This was so beautiful to read. I love how the unexpected things in life are often the best! Congratulations. Congratulations! What a little sweetheart! Enjoy every moment! very beautifully said and huge congratulations!!!!! He is just the sweetest little pie ever! Congrats!! How exciting and what a beautiful change! Congratulations! What a difference a year makes!!! oh, he is just perfect! I am so happy for you Chelsea! I remember that feeling of taking a shower in your own place, truly ALONE for the first time in forever. it's such a great/strange feeling. hope you're feeling good and adjusting well (it seems like you must be!). So glad everything went well! So exciting! It's crazy how much life can change in just one, short year. That must be such a strange feeling, going from being pregnant - to just not being pregnant! lol He is such a cutie though!! So exciting! Its crazy to think how one day can totally change your world. I look forward to hearing more about him! This is so sweet. Love those new baby cuddles. Life changes so drastically after having a baby - it becomes a new kind of wonderful. I hope you are healing well and adjusting to life as a new mama [and getting some sleep!]. Crazy how your world can change in a matter of minutes/days. It really is amazing how fast life can change, but your changes have all been for the better! Little Jack is just the cutest! Congrats! I'm so happy you guys are home safe and sound. Congratulations! He is absolutely precious. Can't wait to hear more about life with Jack! Congrats. He is so handsome. Life is simply amazing and so different now. Soak it all in! Ahh! I'm tearing up thinking how this will be me in just a few short weeks! Oh how I've loved having my little guy in my belly! This post is absolutely beautiful! Congratulations on Jack. I can't imagine how your life must be feeling right now, but thank you for sharing what you could. So happy you guys are doing great! He is too too cute! Congratulations on the birth of your son! He is beautiful! Oh my goodness, how cute is he!!! Congratulations!!! Awww he's so beautiful! Congrats! Oh he is beautiful! Congratulations!! "In a single moment on Thursday morning, I went from holding Jack inside of me to holding him in my arms" This gave me ALL the feels! It's such a surreal experience, isn't it. Congratulations!! It's the best kind of different! Aw, so happy for you mama! I hope you have many more hot showers. He is such a cute little nugget. 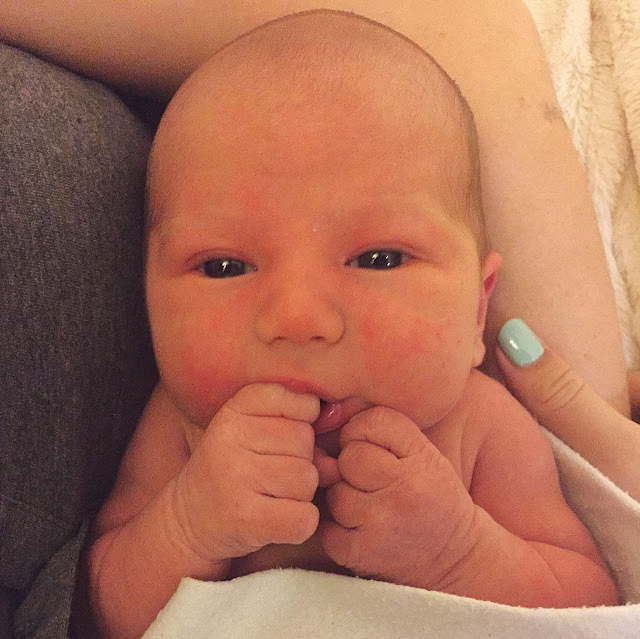 Congratulations on the arrival of your beautiful baby boy, mama! Enjoy this new journey—so excited for you!